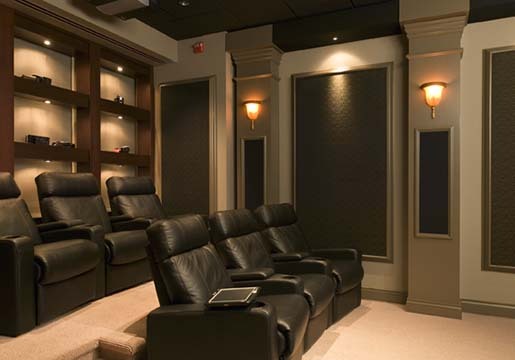 Lutron Dealer in Orange County - Technical Comfort, Inc. Call the Experts for your next Lutron system. 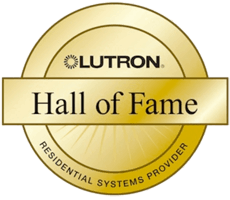 Technical Comfort, Inc. has installed Lutron systems in more than 400 homes and has attained Lutron’s highest dealer level. 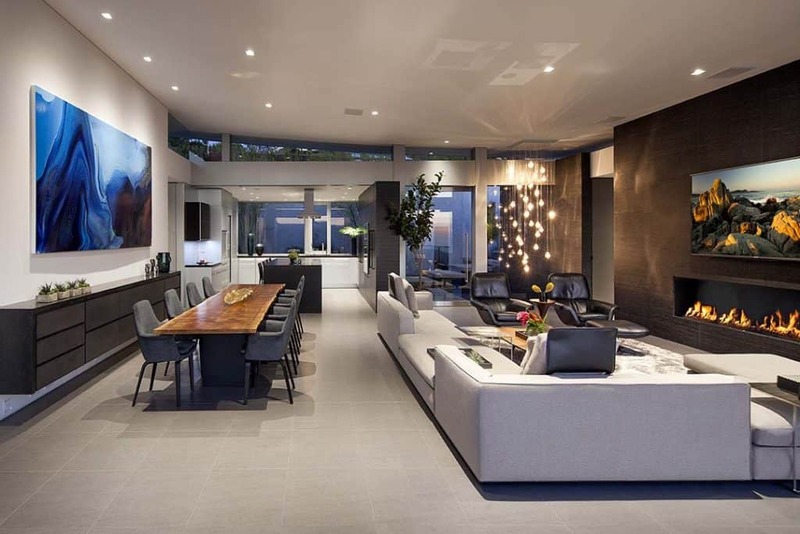 Which Lutron System Is Right For Your Home? Let us help you choose. 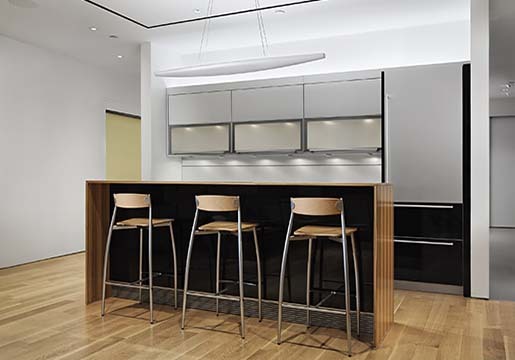 Looking for a Lutron Designer, Programmer or Installer? Find out how Technical Comfort, Inc. can help with your new construction or retrofit installation. 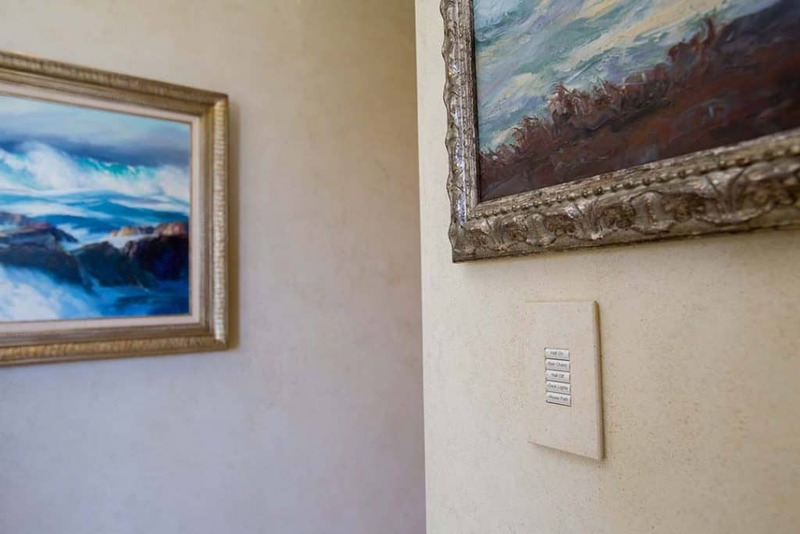 Upgrade your outdated Lutron system, or replace your LiteTouch or GRAFIK Eye systems. We’ll make it easy. 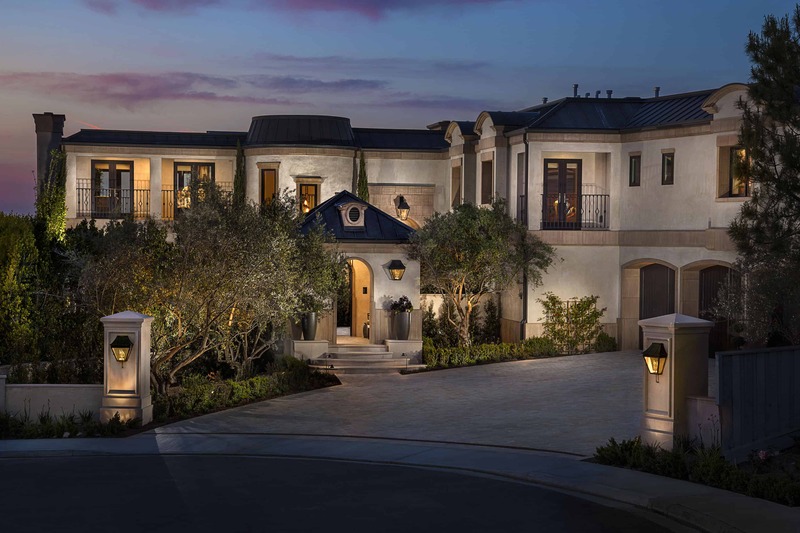 Technical Comfort is Orange County’s best choice for Lutron Design, Programming, Installation, Service and Repair. 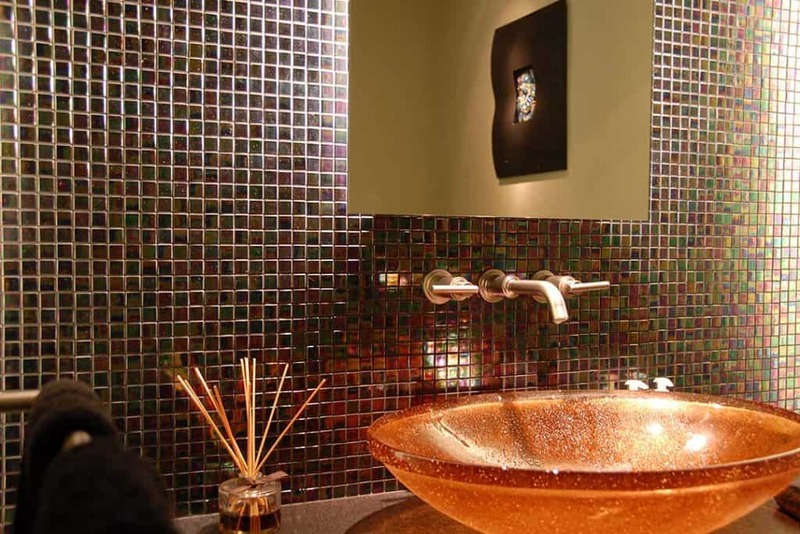 We work with Homeowners Designers, and Contractors to make every home as beautiful and comfortable as possible. 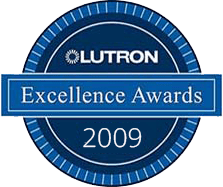 Over the last 14 years, we’ve installed more than 400 Lutron systems, achieved the Lutron Diamond Dealer level, and are a two-time winner of the Lutron Excellence Award. 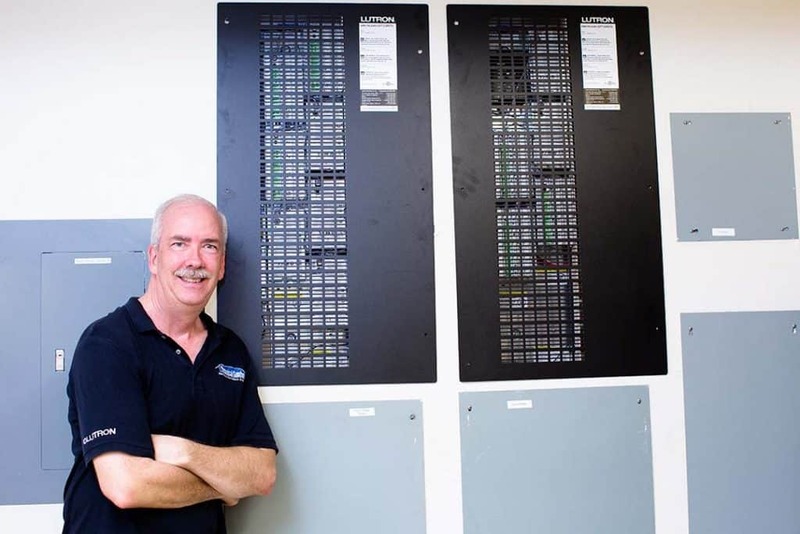 Call owner Rick Wlodyga today to find out how TCI can help you with your next Lutron project. Ready to make your house feel like a home? 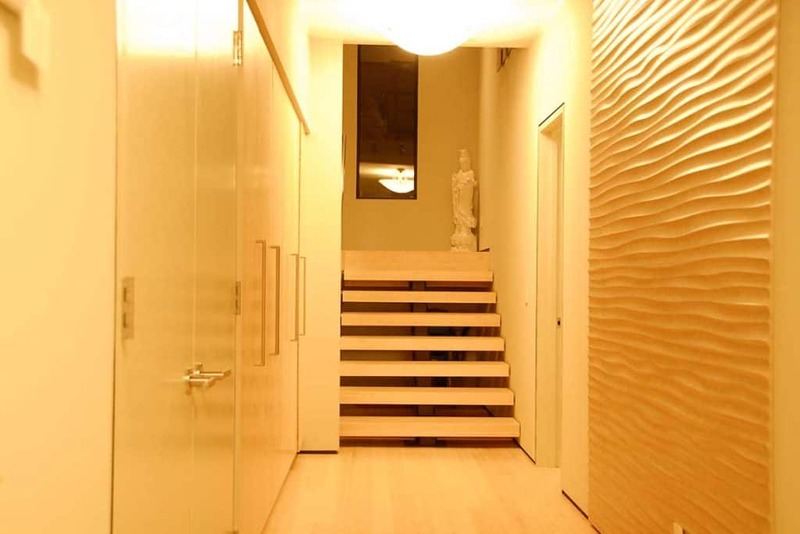 We will craft a personalized Lutron design that makes your house more comfortable, efficient, and secure. 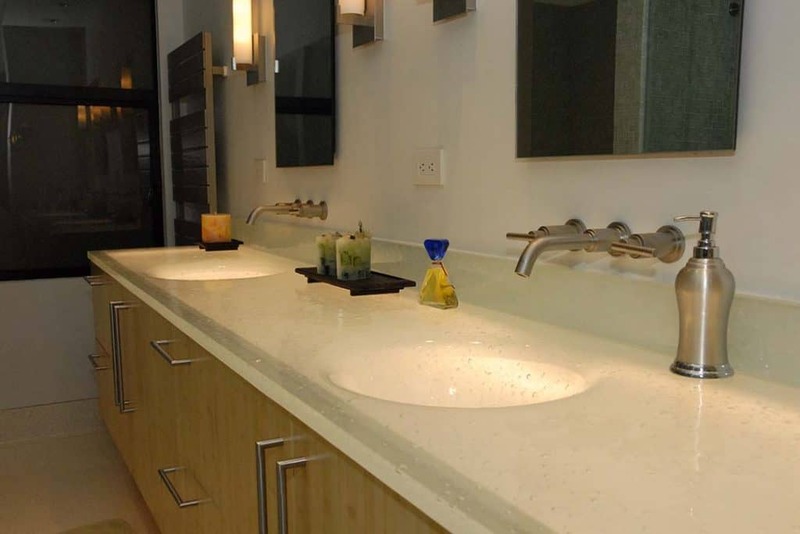 From inspiration to implementation, we will handle every step of the installation process. We even work with other contractors to make sure it’s all done right. Add elegance to every moment, from daybreak to dusk. Our team builds robust, adaptable systems that blend seamlessly into the backdrop of your life. 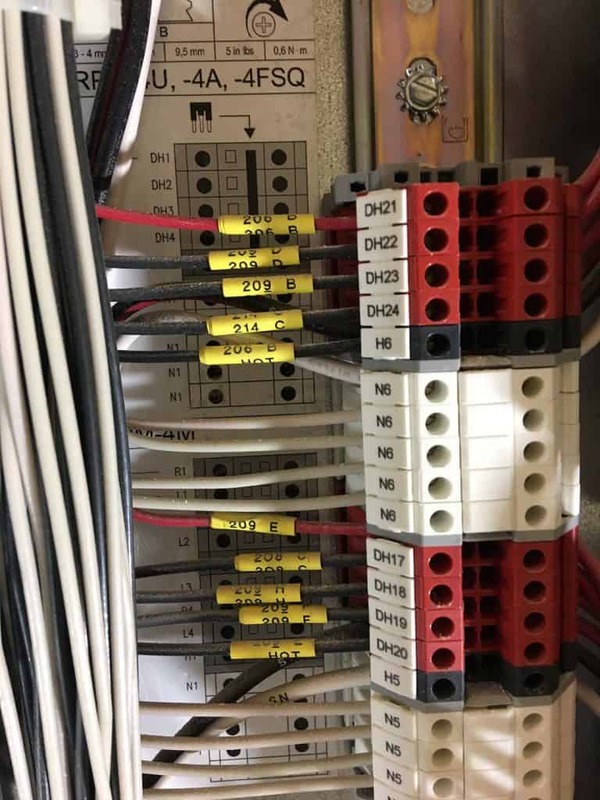 If you’ve got a Lutron system that’s having some trouble, just give us a call. 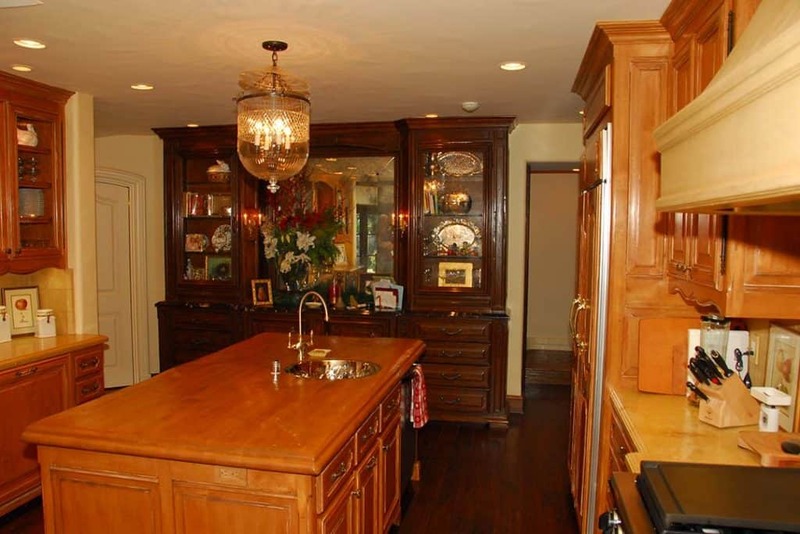 We’re not afraid of servicing Lutron systems that other dealers won’t even try to fix. 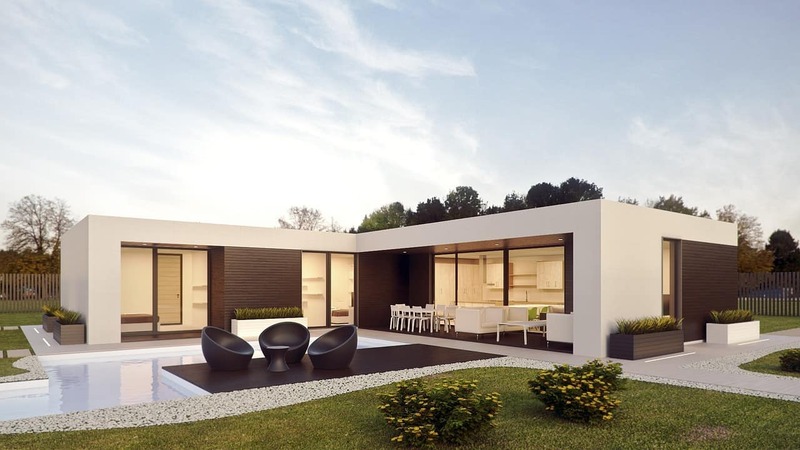 Ideal for up to medium sized homes, the affordable, flexible RA2 Select delivers complete home customization, elegant design options, and on-the-go connectivity. Perfect for most homes, the powerful RadioRA2 system lets you craft flexible presets, enliven your home with stylish designs, and control each element with the touch of a button. 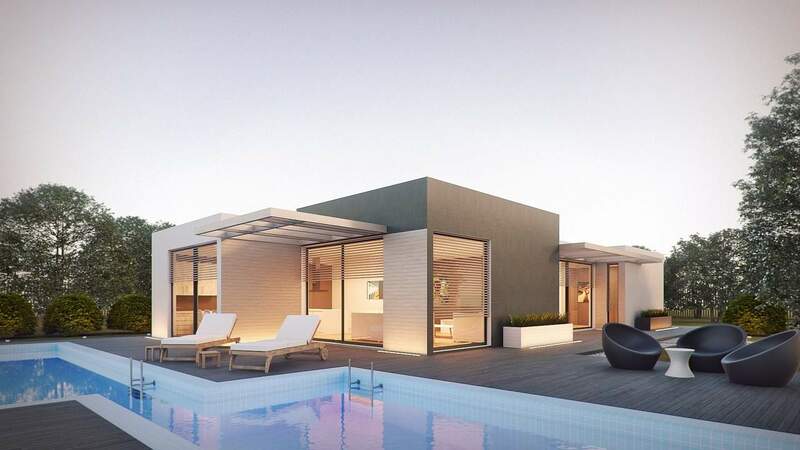 The clear choice for luxury homes, the sophisticated Homeworks QS system offers our most exclusive experience: gorgeous design, harmonious operation, and premium environmental efficiency. 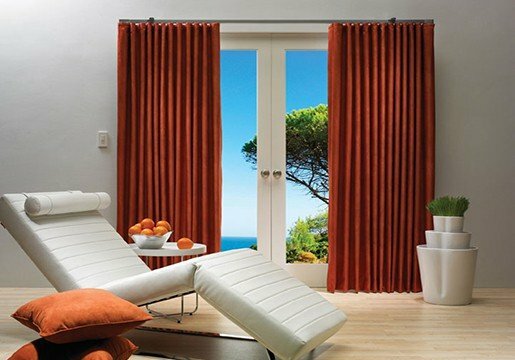 With their classic style and understated elegance, Lutron shades and drapes seamlessly integrate with your lighting system while adding ambience to every room. 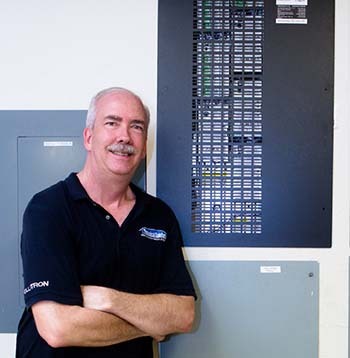 President of Technical Comfort and two-time winner of Lutron’s distinguished Excellence Award, Rick has earned a reputation as the area’s finest designer, programmer, and installer of Lutron products. 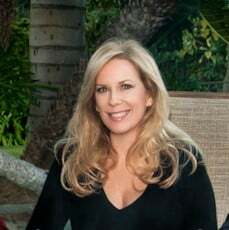 Co-owner and CFO of Technical Comfort, Sally Sears has lived in a Lutron-filled home for over 15 years. 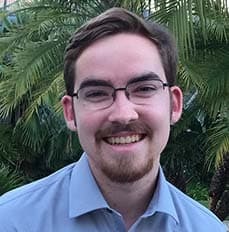 An experienced mechanical engineer, Adam has been installing and programming complex Lutron systems for nearly a decade. Upgrading your system can enhance efficiency, restore peak performance, and add exciting new features. 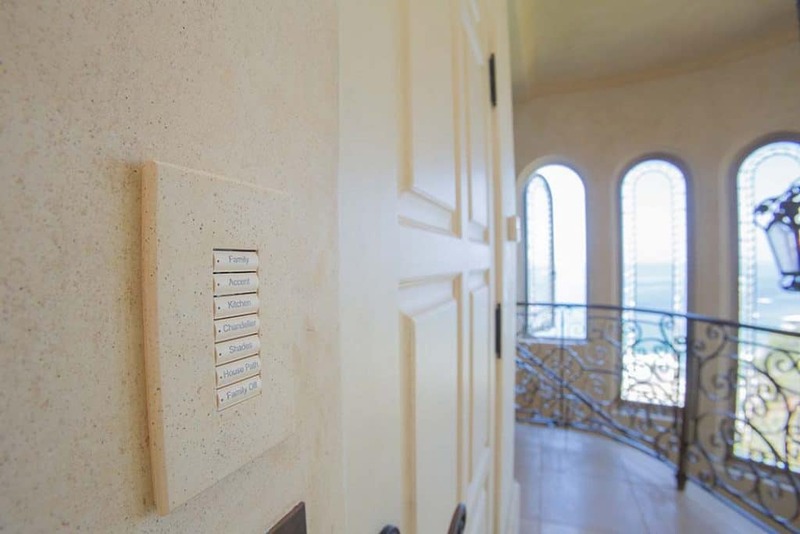 Whether you currently have a Lutron, Lite-Touch, or some other home automation system, we’ll help you weigh the costs and build an upgrade plan that fits your needs and budget. How do I know which system is right for me? We’d love to help you decide. 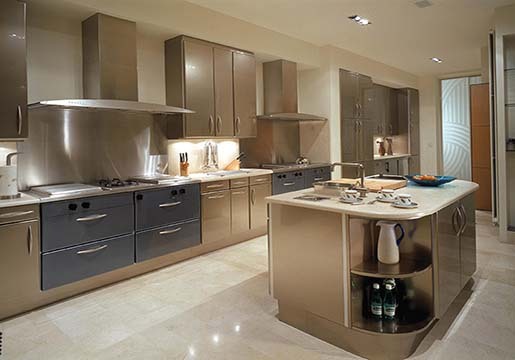 We’ve installed hundreds of systems for clients with differing needs and home sizes. We have the experience and expertise to help you determine the most cost effective and efficient system for your particular project. 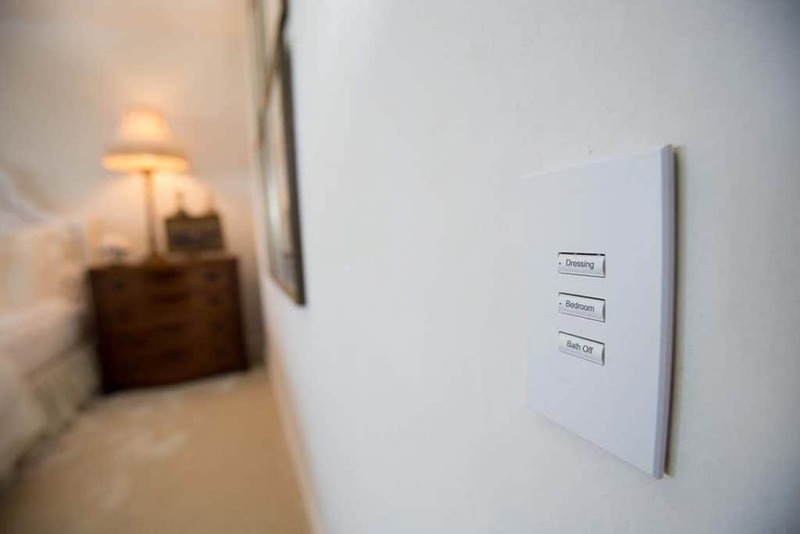 Start by reading about the different Lutron Home Automations Systems here. 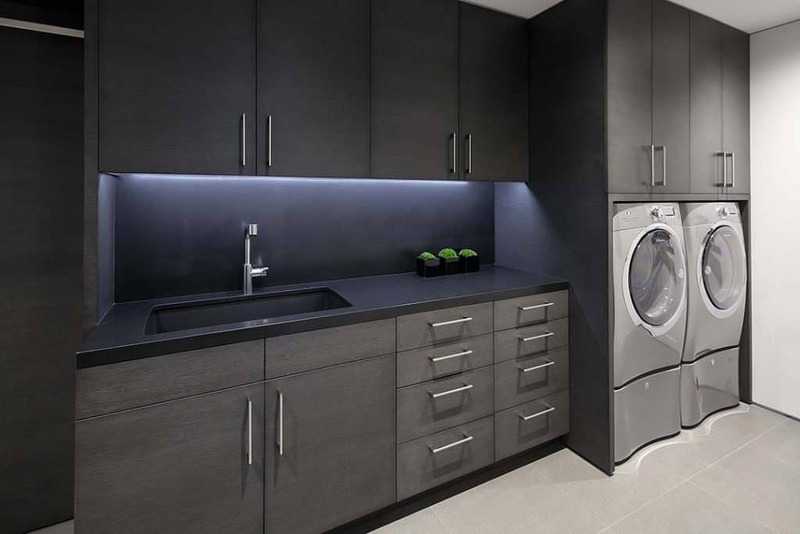 Do you do both residential and commercial projects? Yes we do. 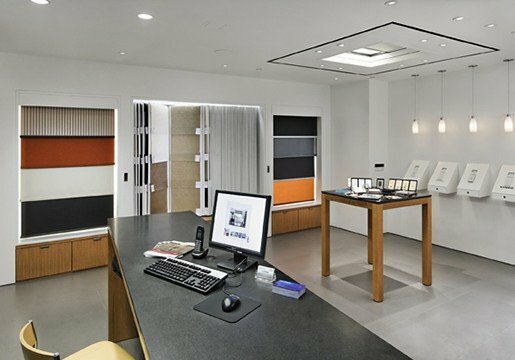 We specialize in residential projects, but Lutron often recommends us for commercial projects that need our expertise or our ability to provide quick service. 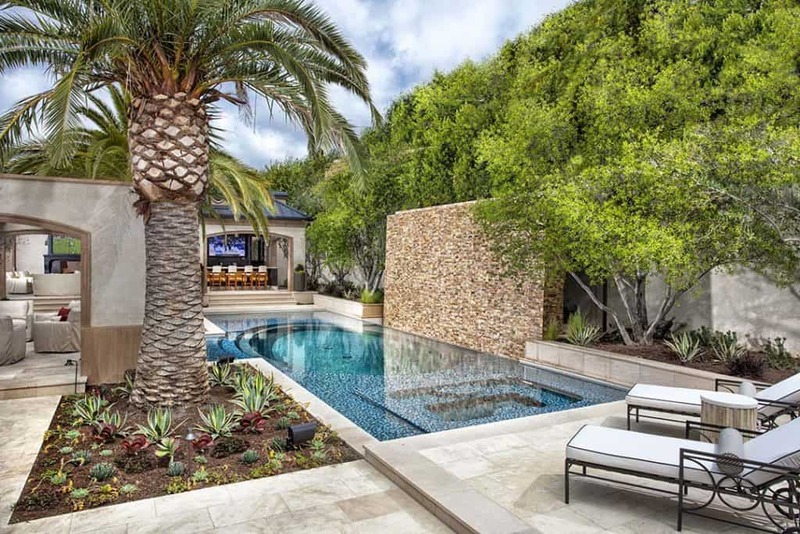 What’s the largest residential project you’ve done? While we work on every size home, the largest home project we’ve done was over 60,000 square feet with more than 820 zones of control and over 150 keypads. Projects of that scope need a highly experienced, expert integrator to make sure everything works flawlessly. We have that kind of experience and expertise. 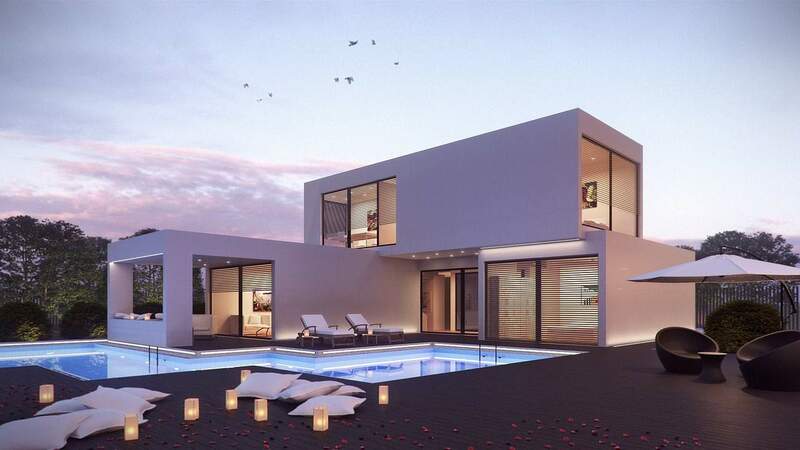 There is no project too large or too complicated for us. When a project is too complex for other dealers, we can (and are often asked to) handle it. We’ve never met a project beyond our capabilities. Do you do small projects, repairs, and/or service calls? Yes, we’re happy to help with any size project. 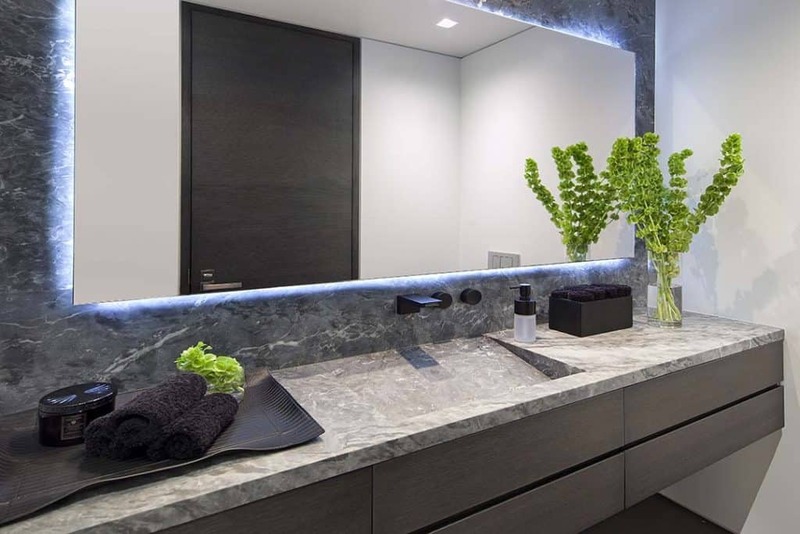 Read more about our Lutron Services here. 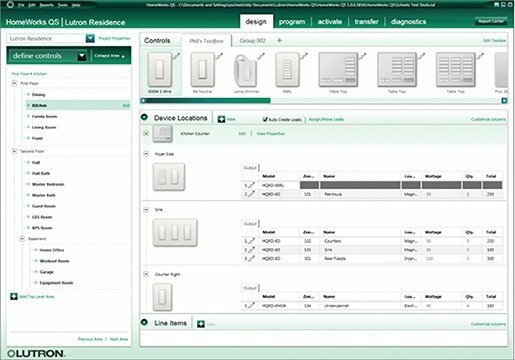 I tried to install a Lutron product myself, and it did not go well. Can you help me? Sure. You’re not the first one to ask for help! Give us a call or contact us. I have a LiteTouch system. Can you help me? As you may already know, LiteTouch is no longer in business. The bad news is that means there are no replacement parts available. 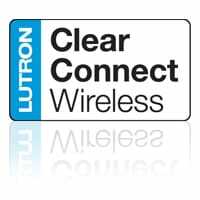 The good news is that Lutron has a UL Listed Retrofit Solution for LiteTouch Systems. Click to read more about upgrading from LiteTouch systems. 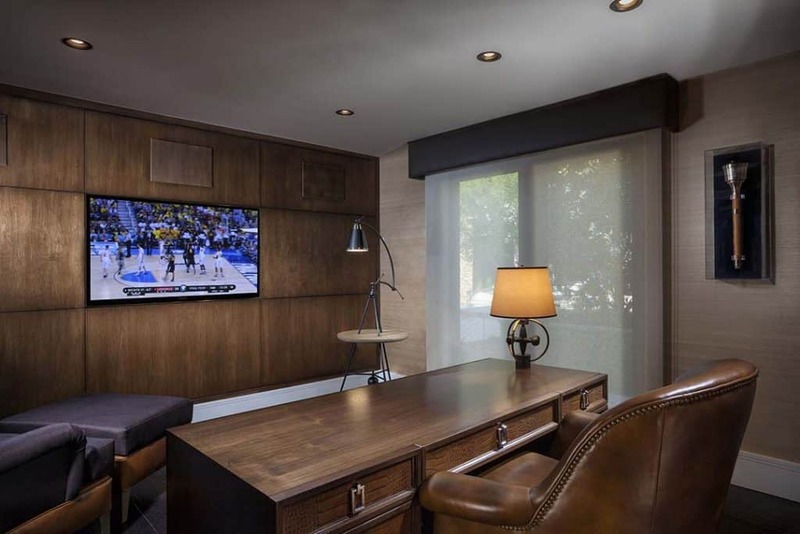 We recently completed a remodel of our home which included the addition of a Lutron system. Rick and his team at Technical Comfort were very knowledgeable and great to work with. Rick was so accessible and dependable that we even called him when we encountered problems in other areas of our project. We highly recommend Technical Comfort. We have used Rick on two separate projects. 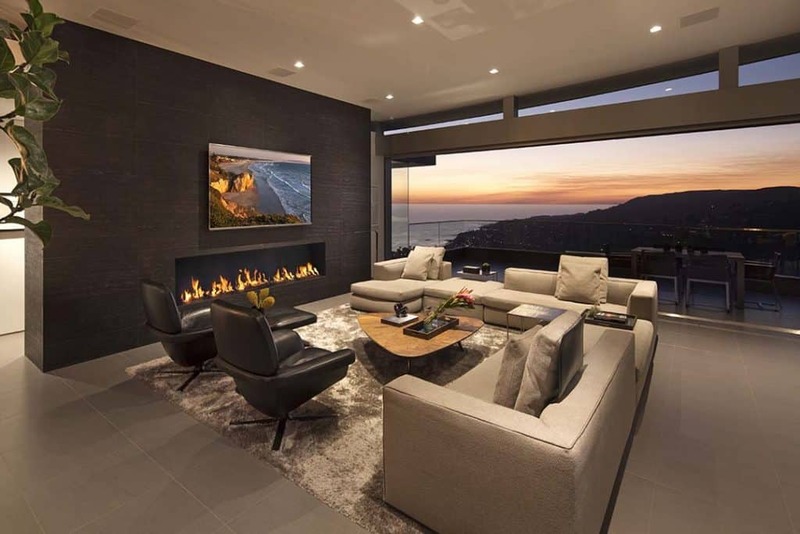 He knows the Lutron product line including both the existing and the pipeline products and thus makes informed recommendations for your consideration. Then his programming really makes the project come together. He even helped us repurpose items from the first project to the second to keep costs down which we really appreciated. Working with Rick and Technical Comfort on our projects has been fantastic! 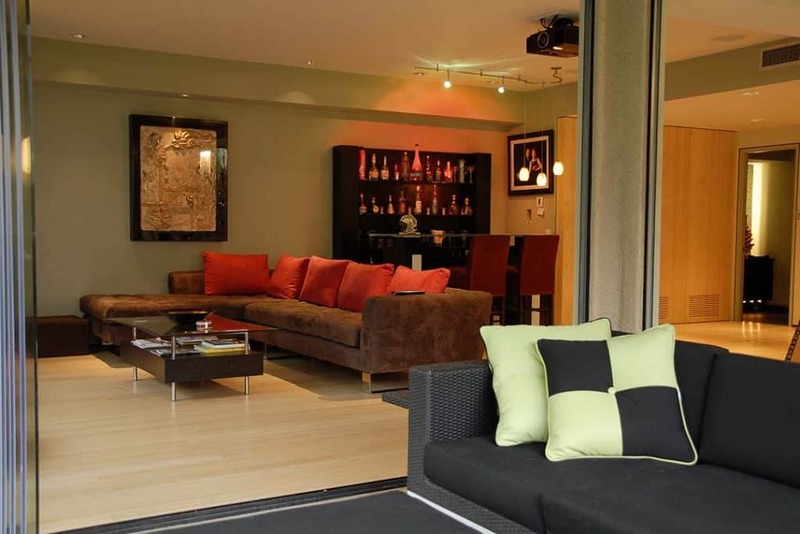 They are incredibly knowledgeable about home automation and all electrical questions that we have asked of them. I will only use Rick and Technical Comfort on current and future projects. Our updated lighting was complicated and required a great deal of intelligence and technical skill to install correctly. This was accomplished expertly, with attention to detail and outstanding follow up throughout the process and after...a five star outstanding business! Working with Rick over the past several years on my home lighting and thermostat automation has been a pleasure. Rick is very responsive and helpful. 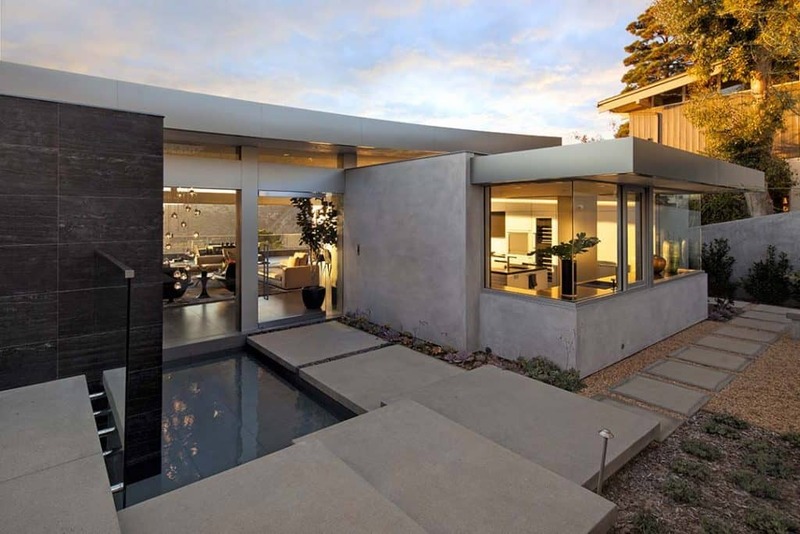 He speaks in plain language about complicated home automation issues which, from my perspective, were very helpful in assisting me to understand how it works and how to effectively use the products. 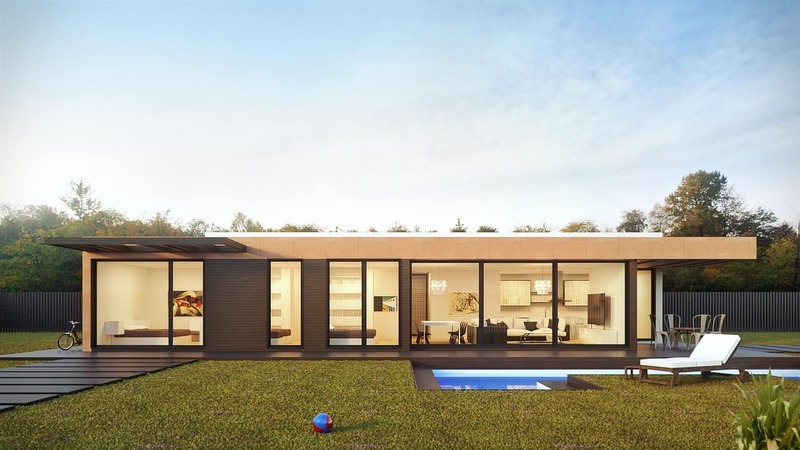 We love showing off what our home can do with a simple voice command. Rick is dependable, honest and very knowledgeable. He responded quickly when my Lutron system went down. I would highly recommend him. Rick, It is such a pleasure doing business with you. You answer the phone and or return messages promptly. You are fair priced. You show up when you say you’re going to. I don’t think that I have had to call you back to fix anything. And as a contractor myself you are one company that I don’t have to worry about. Thank you for making me look good! Rarely have I come across a person who embraces his livelihood with such eagerness and dedication and who is genuinely interested in doing the absolute best for you. Rick Wlodyga of Technical Comfort is such a person. His eagerness to be of service and his knowledge are compelling. He exemplifies the very best in his field. I am fortunate to have had him perform work in my home over many years covering a myriad of 'smart - home' issues and upgrades. 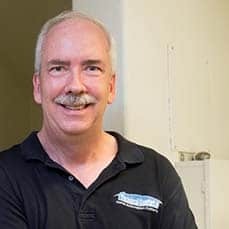 I first met Rick Wlodyga around 2003 when I hired him in an emergency to help with my home automation issues. 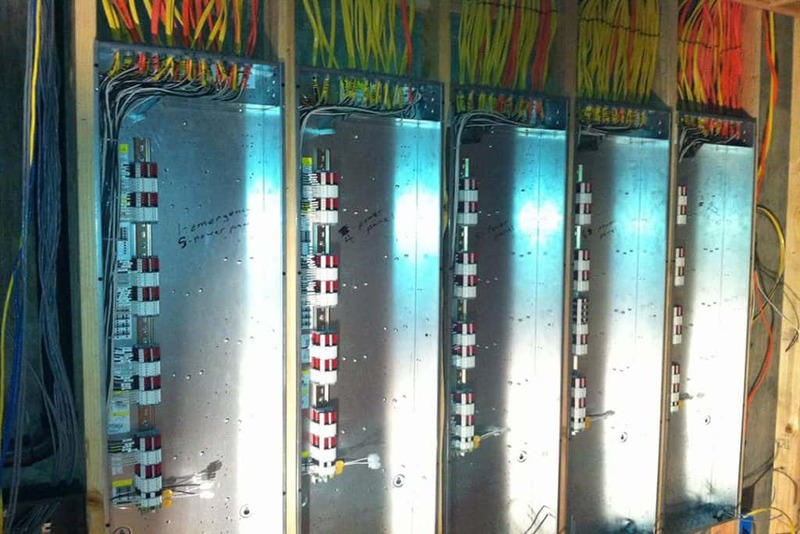 Rick found that the builder had made numerous mistakes in how my home was wired. Rick re-wired several areas in the home; added breakers and resolved the all the home automation issues. Rick has been an exceptional resource ever since. 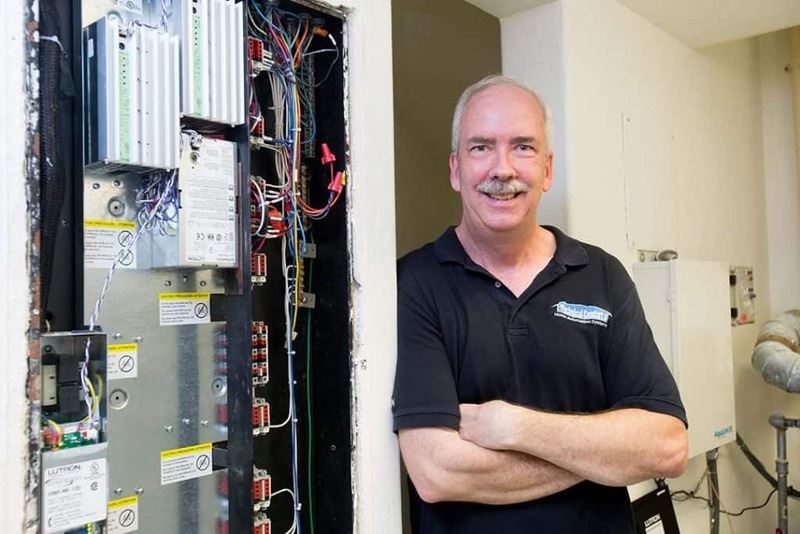 He is reliable, honest, and frankly an extraordinary resource when it comes to Lutron and any issue related to electricity; from automation to blinds and lighting. I highly endorse him and his company Technical Comfort. 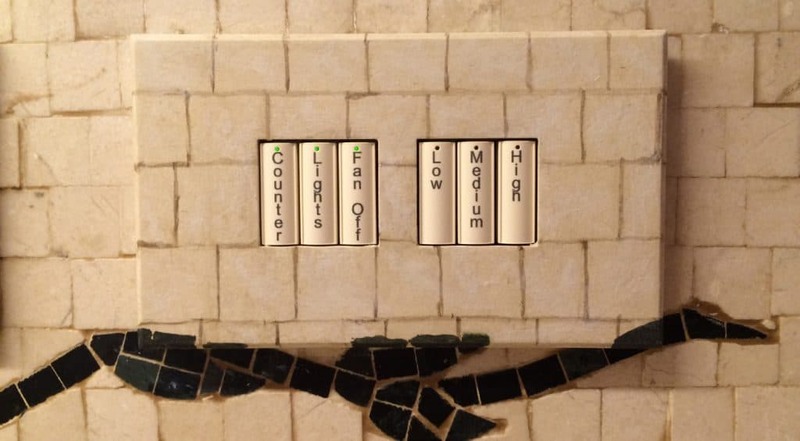 I have been building in this area for over 35 years, and because my reputation as Romani Construction stands for the highest quality building possible, I seek out the same attention to detail in my subcontractors. I have been using Rick Wlodyga of Technical Comfort for many years and have found his work to be above the rest. Rick is very conscientious about quality and making each component work together seamlessly. I would highly recommend him for any project that you may have. Rick and the entire team at Technical Comfort are wonderful! 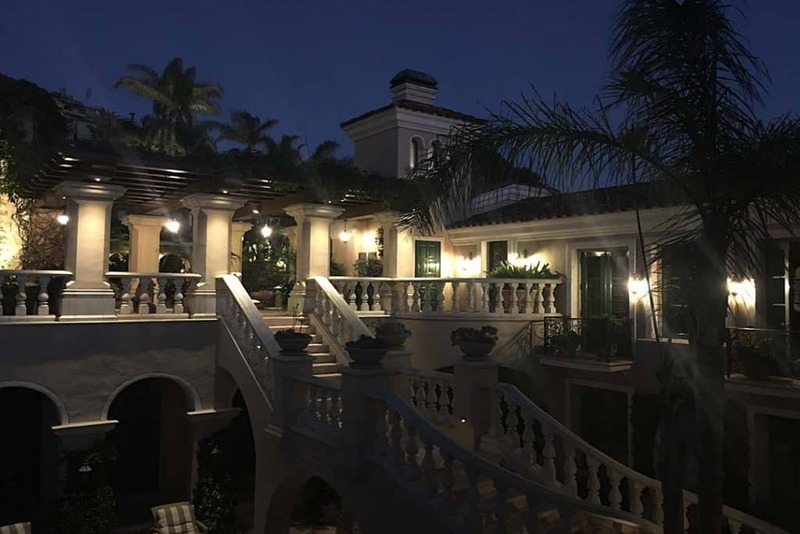 We’ve used them on 3 custom home projects the last 10+ years and they’ve done an outstanding job each and every time – including any post installation service that was required. It’s always wonderful to find a company, like Technical Comfort, where they do what they say they are going to do, on time, on budget and the right way the first time! We highly recommend the Technical Comfort team!